I know I just did a little resolutions post but I have goals that are more specific for this month too. Actually I don't see why they're particular to January but never mind, here they are! 1. Make as much food as I can at home. I love going out to eat so I'll still go for dinner with friends but grabbing meal deals every day adds up. I'm just hungry all the damn time! But I'd like to try and cook a few different things as I've become stuck in a rut and end up eating pasta 90% of the time so I'd like to eat something else before I turn into actual spaghetti. 2. 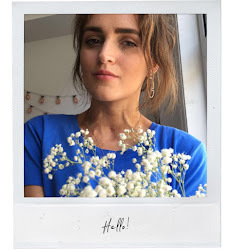 Try and work on my blog/social media a bit more. I love my uni course so much and I'm really interested in the readings/essays but I must admit I kind of miss doing something just for me, that no one is marking, with no pressure. 3. Adding to that, I'd like to support blogs a bit more. I used to always read/comment/share but I've fallen on the wayside these past few months. It's bit difficult as I'm quite busy these days but I'll make the time rather than sit there scrolling through instagram! 4. Go and visit my friend. I swear to god I've been saying I'm gonna go and visit for about five years now but still haven't gotten round to it because I'm so crap. But even if I can't make it there this month I'm at least going to organise it with her! 5. Be more productive with my time. I've been sleeping so flipping much lately, I found out recently I'm a little anemic so I had an iron infusion yesterday at Harefield which hopefully will help out. Diabetes has also been a pain lately too but that's no surprise after the Christmas season haha! But once I maybe have some more energy I'll be able to fit more in instead of sleeping my days away. 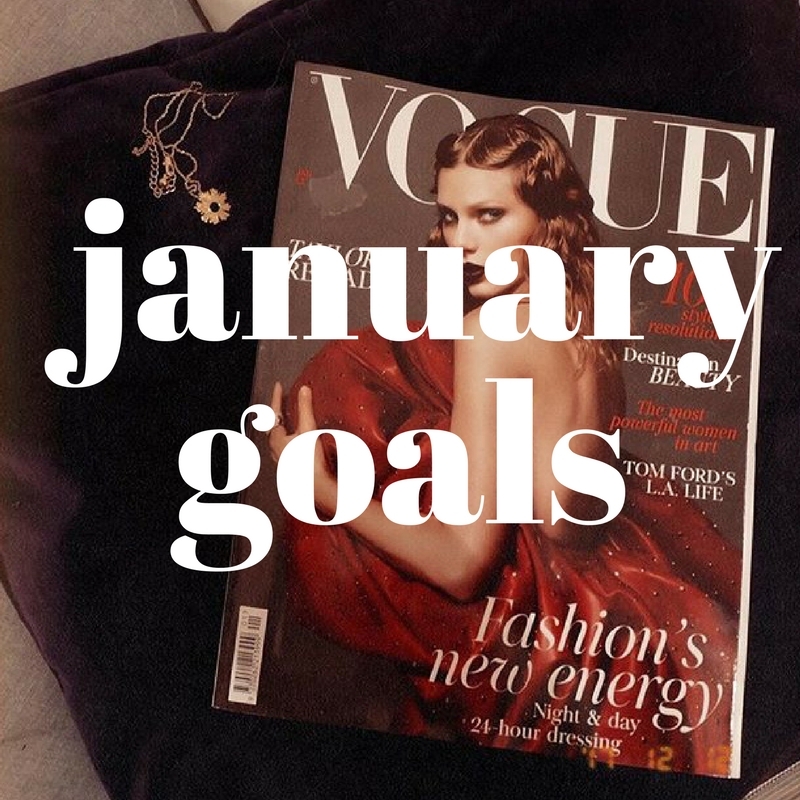 Do you have any goals for January? If anyone knows of any fab veggie recipes/sites I'd love to know please!